For some time, I was plagued by a small, but not less annoying, issue on Windows 10. The system time drifted intermittently one hour off. A manual changeover of the time brought success only in the short term. After a while the clock went wrong again. 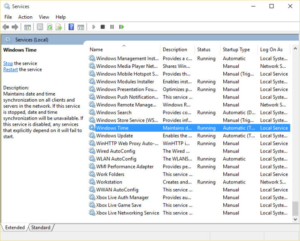 The correct time zone and summer/winter time (daylight saving time) were selected in the Windows time and date settings and the automatic synchronization of the time was activated. Nevertheless the Windows clock did what it wants, but not what it was supposed to do. 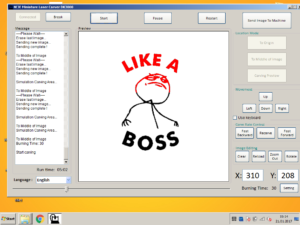 Finally I found the solution to the problem inside the Windows services menu. The automatic time synchronization service was disabled. Now, after I activated the Windows Time service, the system time is correct again. You can activate the service as follows. WordPress self-hosting – what has to be considered? I’ve been working with WordPress for over 9 years now and have already created, set-up and driven some blogs at this time. My own blogs all run on their own vServer. But if a friend or one of my family circle says “I want to start a blog, can you help me with the installation?”, then the blog usually ends up on a webspace. But which webspace package is suitable? What are the installation requirements for WordPress and can not you simply take a free provider? I would like to clarify these and other questions. WordPress self-hosting or ready to take-off solution? 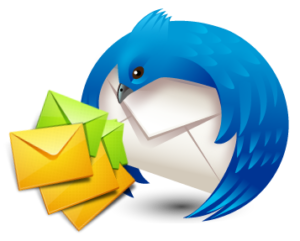 In today’s post we will talk about how to create serial mails in Thunderbird. By using a plug-in, Thunderbird is able to do the same thing as Microsoft Word does with its form letters. So our aim is to automatically send personalized e-mails from an existing recipient list. It makes sense to use such a serial mail, for example, when you want to send invitations or for sending newsletters to small recipient list in your friend and acquaintance circle. (For several hundred recipients, however, you should rather switch to a professional solution because otherwise you would run the risk of being classified as spammer.) However, the following solution is best suited for “home use”. 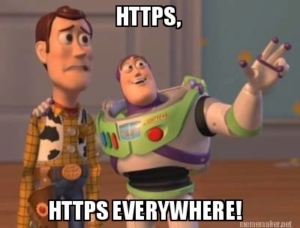 As the one or other may have noticed, en.code-bude.net is running strictly via HTTPS protocol since some days. All requests via HTTP protocol will be redirected to HTTPS. How exactly the switch from HTTP to HTTPS for code-bude.net was realised and what things to have in mind, I want to explain in the following article. 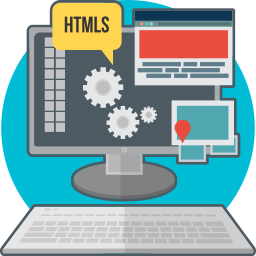 This article shall show you how to change your WordPress blog setup from HTTP to HTTPS. As a basis for the article I used my setup, which consists of a VPS (virtual private server) with runs Ubuntu Server as operating system and Apache as a web server. Why you should use HTTPS for a WordPress blog?